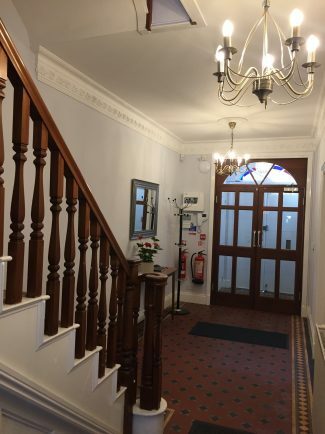 If you are a registered professional and would like to work in a friendly environment, in the centre of town, please do contact us, we would love to hear from you. Rooms can be hired at a reasonable rate. This includes by the hour, either as part of the Clinic Team (dependent on qualifications and experience) or on an independent basis. There is also a group/ training room available for up to 10-12 people. 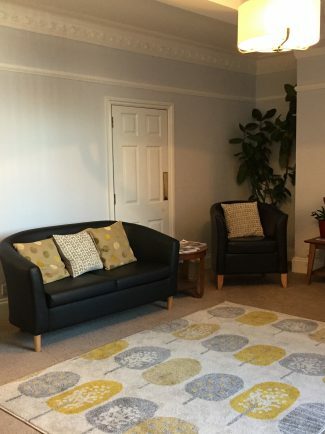 Additionally, there is access to a remote diary to organise your own schedule along with Wifi in all rooms, security entry system, access to the kitchen area, as well as a comfortable waiting room for patients.